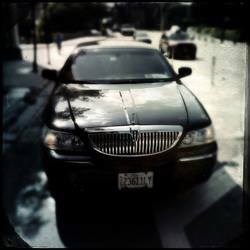 Visit Michigan's finest brewery in our luxury limousines. Grand Rapids is home to great Michigan beers but there are much more within an hour drive such as dark horse brewery in Marshall. This makes for a great father's day gift, or take out a client and impress them by planning a special fun event. 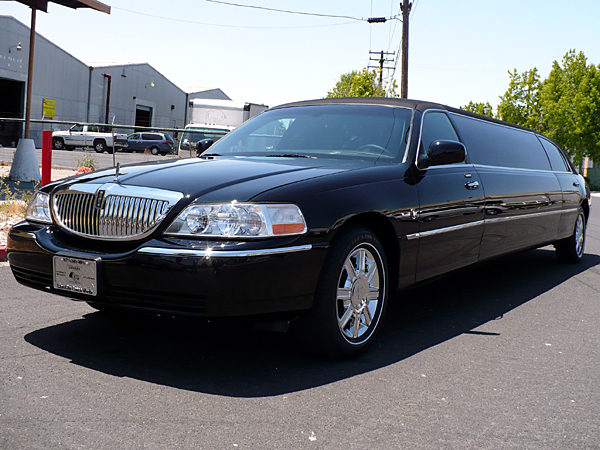 Our black town stretch limo might be perfect for this event as you will feel great riding in style. You can take home some of the beers and keep it chilled in the ice cooler of our limo and drink inside while we take you to your next brewery. Many of the brewery we know also have excellent food. 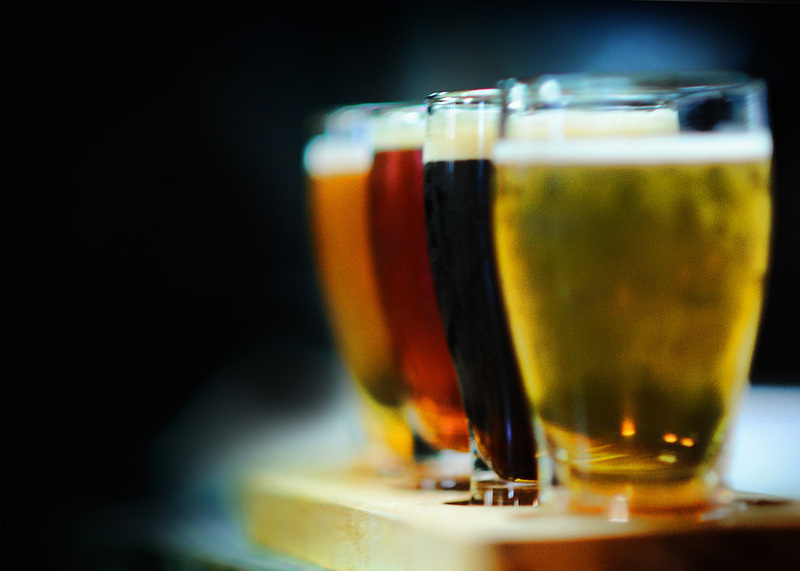 What could be better than drinking great beer and eating fantastic food all day long? 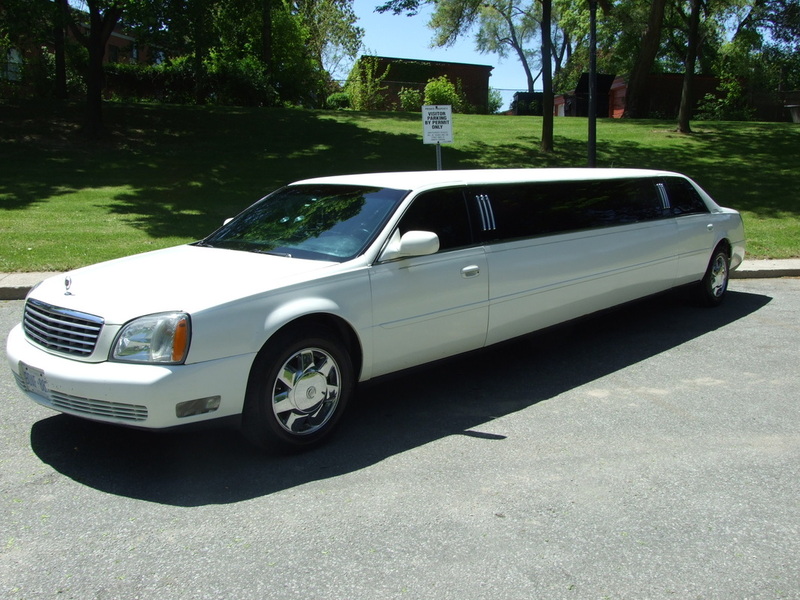 While riding in a sleek limo with leather seating, perfect temperature control, smooth ride with upgraded suspension, and a certified professional driver that gives you VIP chauffeuring service? We urge all of our clients to try the brewery tour at least once because it always gets great feedback from people just having a blast. There is no better way to do some quality day drinking than limousine beer tour to taste Michigan's finest.